We provide individual financial counseling and work with most insurances to ensure your infertility treatment is as affordable as possible. Our state-of-the-art reproductive technologies enable us to offer a broad range of infertility treatment options from low-tech to IVF and PGS/PGD. Over 170 years of combined infertility exerpience achieving high pregnancy rates and helping patients conceive – even those with complex medical issues. 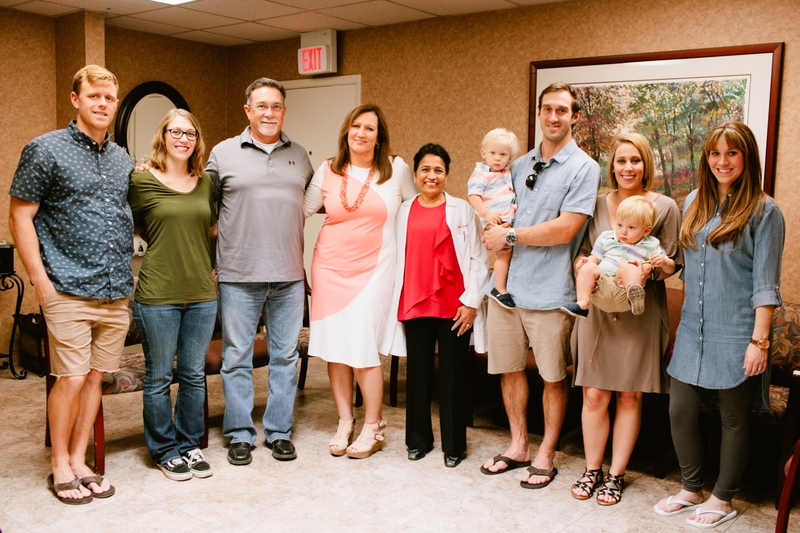 Dr. Sujatha Gunnala and the staff of Southwest Fertility Center, Ltd. are overjoyed to welcome her youngest son, Dr. Vinay Gunnala, to our practice. It is a privilege to join Southwest Fertility Center, Ltd. where patients have received exceptional fertility care for the past 4 decades. Moreover, it is an incredible opportunity and honor to work with and learn from my first mentor in the medical field, my mother. 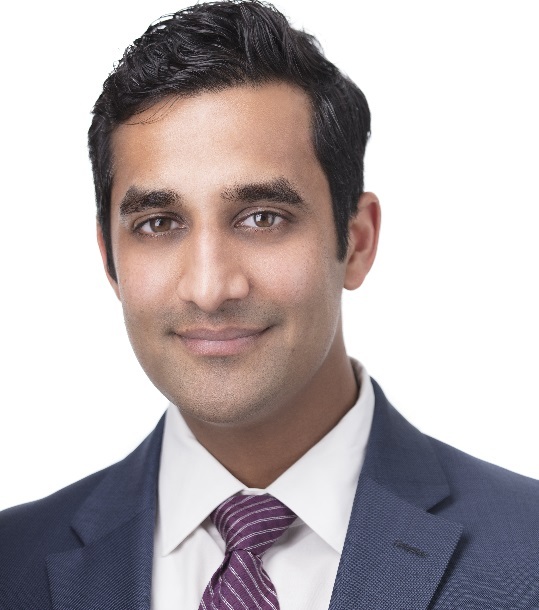 I aim to bring to our current and future patients all aspects of the state-of-the-art medical treatments I learned during my training at the world renown Center for Reproductive Medicine at Weill Cornell Medicine. The path to parenthood or to preserving ones fertility is unique for each patient and tailoring my medical expertise to fit each journey is paramount to achieving the end goal. 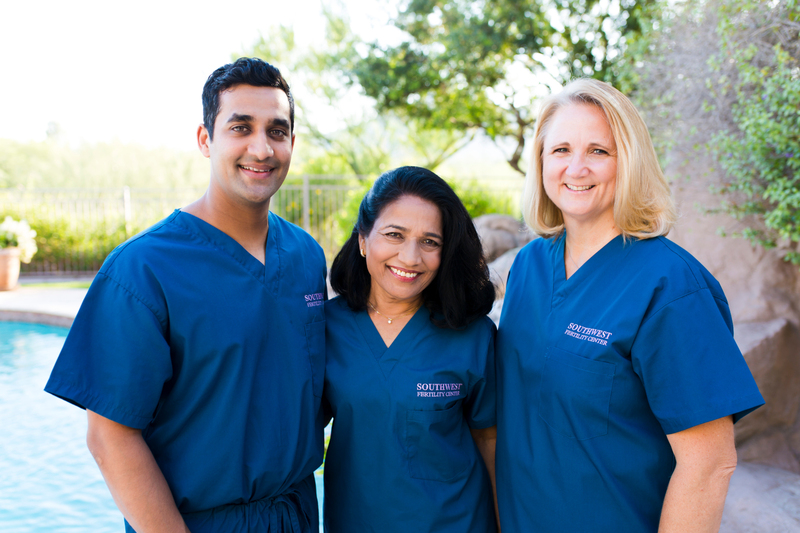 Alongside the staff at Southwest Fertility Center, Ltd., we strive to combine the highest level of clinical practice with compassionate and customized patient care. At Southwest Fertility Center, Ltd., our team of medical professionals provides a variety of infertility treatment options in Phoenix, AZ. We use state-of-the-art technology and services to maximize your potential for a positive outcome. Our compassionate staff provides positive reassurance, guidance, and understanding when you need it most. To speak with one of our dedicated medical professionals, contact our office at (602) 956-7481 today! If you and your significant other are experiencing reproductive difficulties, you deserve expert counsel and the highest level of professional care. When you visit our office, we assure you that our staff will provide you with the positive reassurance and a compassionate that you desire. While infertility affects men and women equally, our office understands the complex emotions that women feel when trying to become pregnant. While Southwest Fertility Center, Ltd’s average pregnancy rate has generally been above the national average since we first opened our doors, Dr. Gunnala has never been reluctant to take on the most difficult cases whose potential for success is minimal. We also consider no patient too difficult or hopeless. Dr. Gunnala is very open and honest in discussion regarding your chances of conceiving a child and your various fertility treatment options. At Southwest Fertility Center, Ltd., we believe it is in your best interest to have the information to make informed decisions about your treatment plans, goals, and values. Infertility can cause you to feel anxious or frustrated, yet our dedicated staff is here to help you progress through this difficult period of your life so that you can look forward to your future. Contact our office and speak with one of our infertility specialists today by calling us (602) 956-7481 at your earliest convenience.